Leaders of large corporations often have a little bit of the crazy about them. 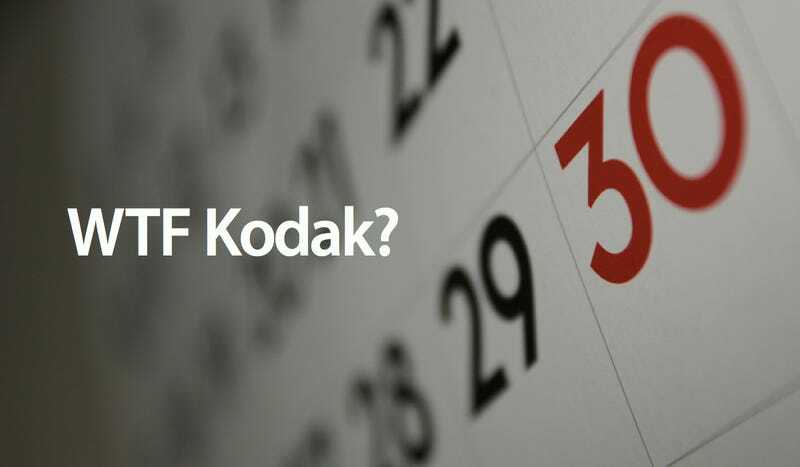 Like, for instance, Kodak founder George Eastman, who, back in 1928, insisted that the official company calendar had to use 13 months. The system, originally proposed by a chap called Moses B. Cotsworth in 1902, is called the "International Fixed Calendar". It splits the year into 13 months of 28 days each, with one or two days each year not belonging to any month. The extra month, called "Sol", appeared between June and July.